Holiday Shopping in Ohio - Ohio. Find It Here. Shop local for the ones who matter the most! Here in Ohio, we specialize in giving our loved ones the gift of an experience they will never forget. Not only are our attractions unique, but they produce amazing displays of art, craftsmanship, and culinary delights that are good enough to take home with you. This year, shop the local Ohio way. From museums to specialty trails, we’ve got your Holiday shopping covered, and we encourage you to do it here. The Toledo Museum of Art specializes in unique interactive art experiences, and their museum shop is one of the best in the state. Not only can you find the famed Chulily sculptures for the sale there, but you can also find local stationery, prints of museum exhibits, and local art! Let your imagination take flight this holiday season. From classic airplane replicas to air and space memorabilia, there’s bound to be something special here for the pilot or astronaut in your life! 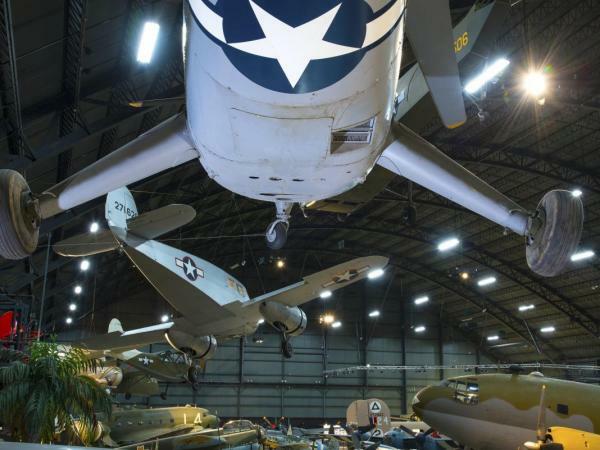 Take a tour of this free national museum before you head to the shop — they often have special or roving exhibits and the now famous Memphis Belle fighter plane! What kid doesn’t like a gift from the zoo? Ohio’s zoos are the perfect place to find a unique gift for your family, especially any grandkids! 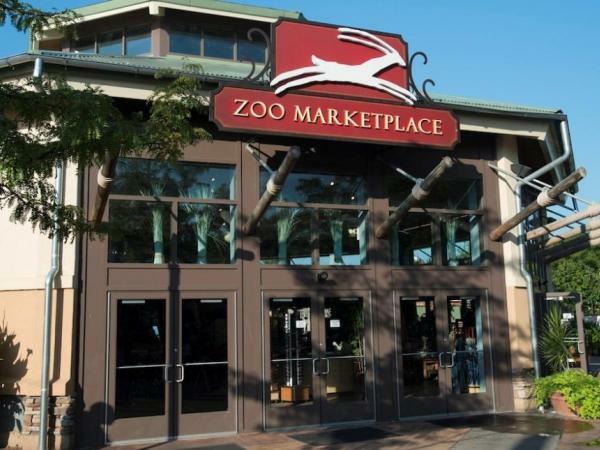 You can outfit their entire room in zoo animal plushies at the Cleveland Zoo, find authentically made African tribal art at the Columbus Zoo, or purchase everyone’s favorite storybook, Fiona the Hippo, at the Cincinnati Zoo. Columbus is really good at making stuff. Don’t believe us? Shop for yourself. Ohio’s capital city has a wealth of businesses, restaurants, shopping, and attractions that blow any regular holiday shopping out of the water. 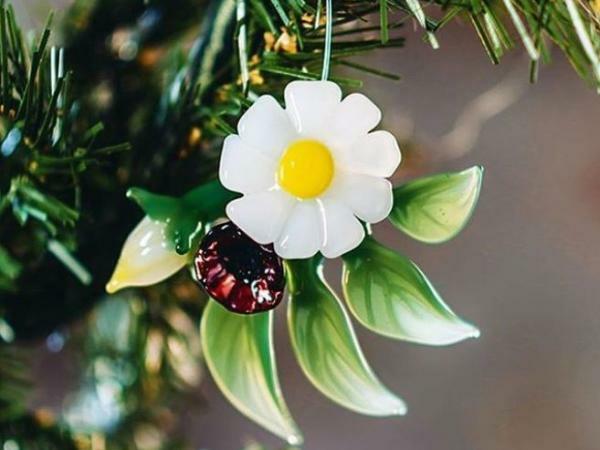 Enjoy gifts from nationally recognized distilleries, local clothing, and handcrafted home goods. Better yet, if you shop at four of the locations on the trail, you can earn a free t-shirt to commemorate your visit! Don’t have time to travel the entire state to find the perfect gift? 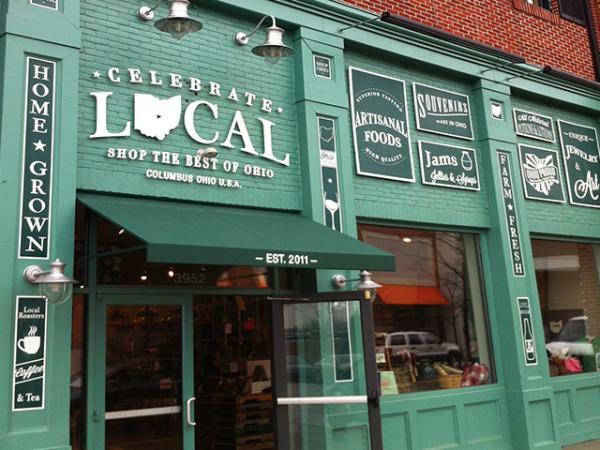 Celebrate Local is the retail home to more than 300 Ohio artisans, small businesses, and farmers. You can be sure to find authentic, locally produced products here without a worry as to who you’re supporting! have your pick from local foods, coffee, home goods, jewelry, and even clothing! For this and more Holiday travel inspiration, visit Holidays In Ohio.